The firm's lateral recruitment surge continued this week with raids on Arnold & Porter Kaye Scholer, Jenner & Block and a boutique formed by former DLA Piper lawyers. The global legal giant also absorbed a firm in Chile. 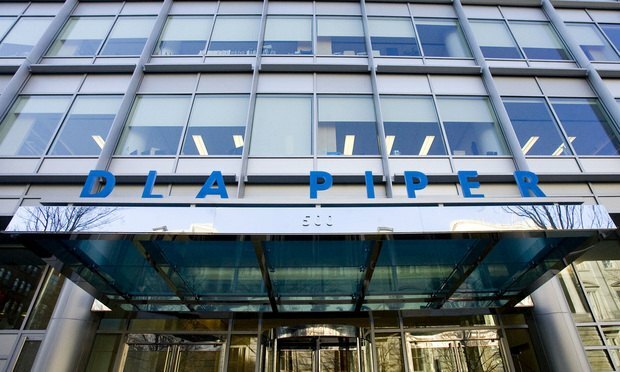 In what has already been an active year on the lateral hiring front by DLA Piper, the global legal giant announced this week its addition of five new partners in three cities, the majority of whom will join its intellectual property and technology practice.